No inspiration = Time to Buy? 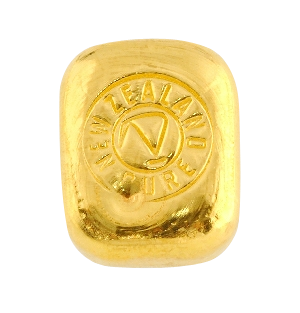 Gold in NZ dollars was up about 1.5% this week. Now back above the 50 day moving average once again. NZD gold looks to have bottomed out around the $1775 mark. It was a different story in silver though. 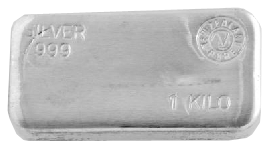 In NZ Dollar terms silver was down just under 1.5%. Mostly that occurred this morning with a dip below the uptrend line. We have seen 2 similar intraday dips in silver since it bottomed out in late 2014. The RSI is once again down in oversold territory. 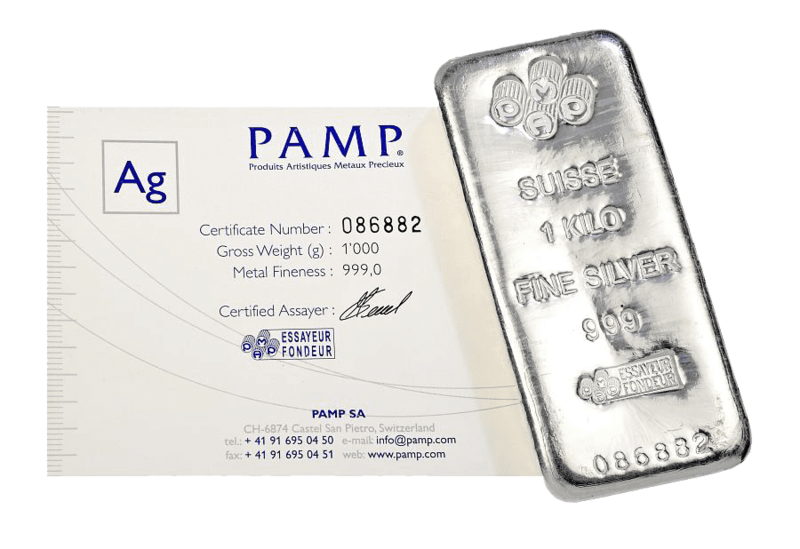 The latest commitment of traders report also has an historical occurrence that could be positive for silver – more on that in a minute. 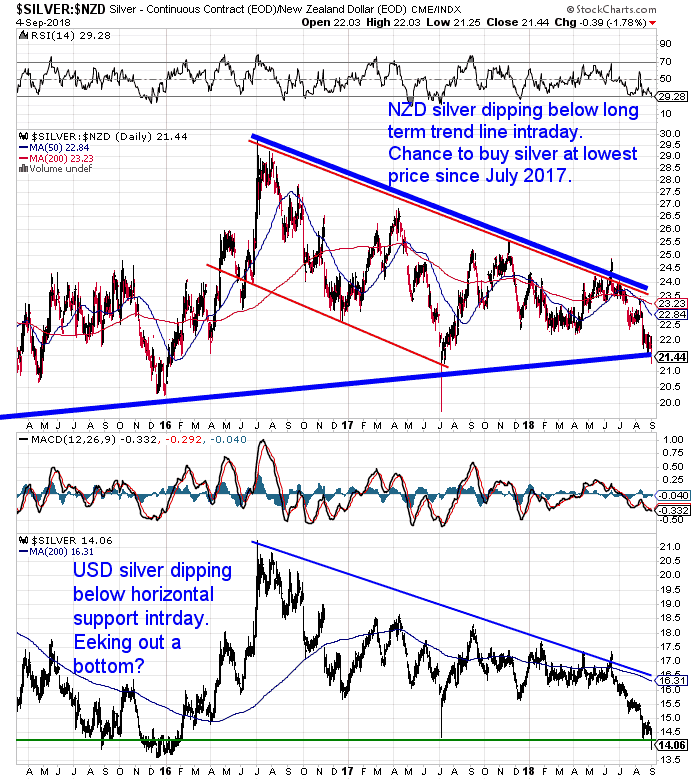 While there are never any guarantees it seems we have the makings of a significant bottom in silver right now. This divergence in gold and silver this past week has also seen the Gold Silver ratio make a new high above 85 overnight. 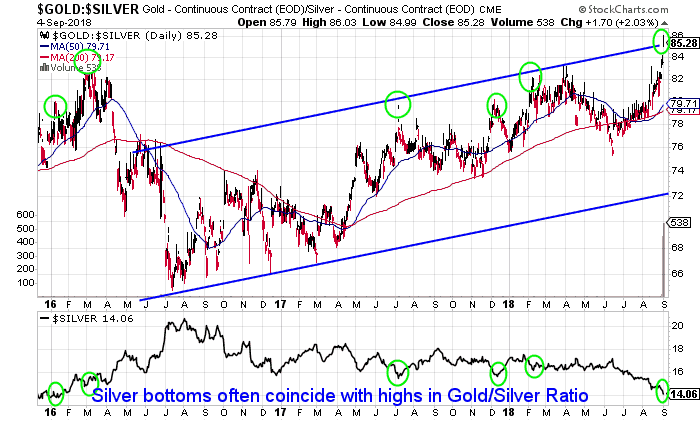 As the chart below shows these highs in the gold to silver ratio have often coincided with significant bottoms in price of silver. Will we finally see the ratio make a meaningful reversal and have silver outperform gold? The NZ dollar was again weakening this week. 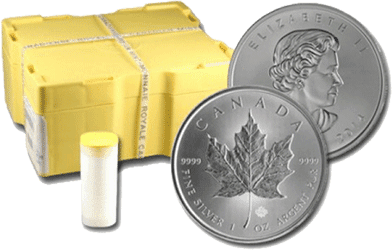 Falling 2.30% the dollar gave a boost to local gold and silver prices. 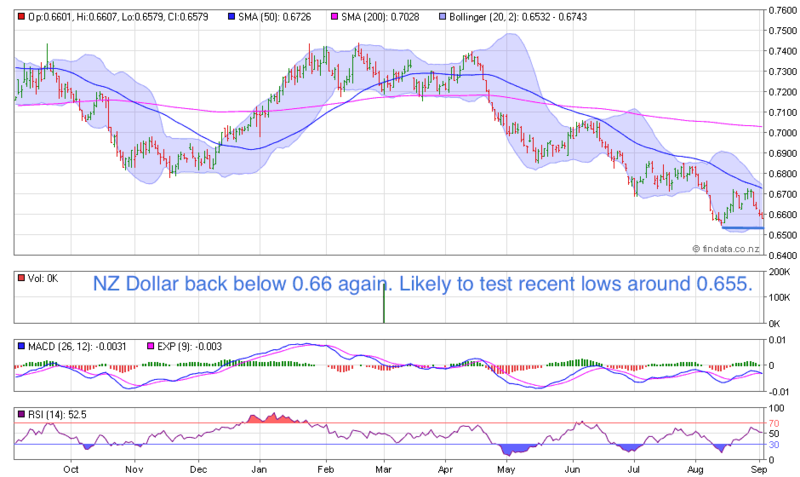 There doesn’t seem to be a lot of support for the Kiwi dollar. We’d say lower prices are still on the cards in the medium to long term. Unsure About Any Terms We Use When Discussing the Charts? 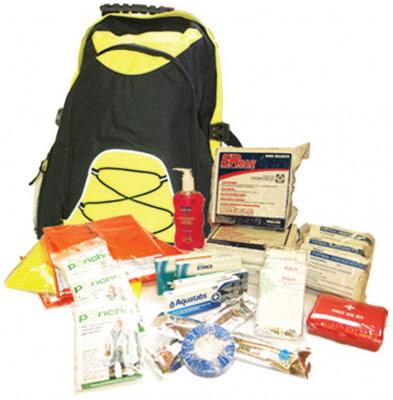 Do you have all the essentials on hand if you need to leave home in a hurry? Now Available. In Stock. Ready to Ship. Grab Your Own Grab ‘n’ Go Bag NOW…. Last week we reported how the yield curve recession indicator is the lowest it has been all year and getting close to inverting. Portfolio manager Michael Pento gave a very good interview this week focussing on the yield curve. Something not often discussed in the level of detail he did. So we have a quick summary of it. These shorts have worked out alright for them over the past few weeks as silver has continued to fall. However these hedge fund guys are usually wrong at the extremes. The Commitment of Traders (COT) Report had another record occurrence this week. So for the first time ever big silver industry players such as miners, refiners and silver end users are net long. Meaning they are expecting the price to rise. These industry players have always had a short position to hedge themselves, just in case silver prices fell. So this is quite unprecedented to have them not only unhedged but actually betting on rising prices overall. Bix Weir also believes that the next COT report may show that bullion bank JP Morgan may have closed their net short position for the first time since they inherited it in their financial crisis buyout of Bear Stearns (see this for more on JP Morgan and their silvershorts). “The LAST day of COT Reporting just finished and the results will be posted by the CFTC on Friday at 3:30pm PST. The evidence will likely show that JP Morgan has CLOSED their COMEX Net Silver Short position for the first time since inheriting it from Bear Stearns. We’ve struggled with what to write about this week. We recall having the same problem around December of last year and the year before. Both times when gold and silver had also been falling sharply. 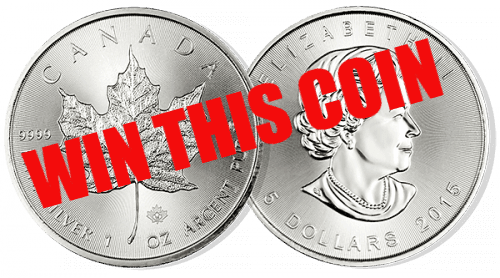 Perhaps not coincidentally these were also times like now, when there was next to no interest in buying gold and silver. So perhaps our lack of inspiration is another bottom indicator? We shall have to wait and see if we get a decent rally like that of the previous two January’s. 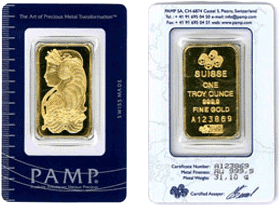 If you don’t have a position in precious metals, you might want to consider at least taking a slice of the money you want to put towards financial insurance, and buying some gold or silver now. Check out the deals going currently. 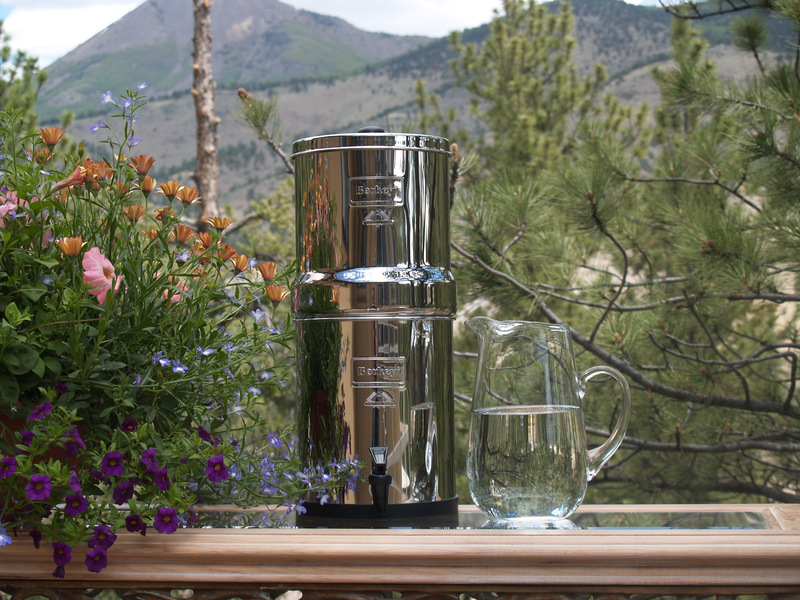 Only Only One Left in Stock – Learn More NOW…. 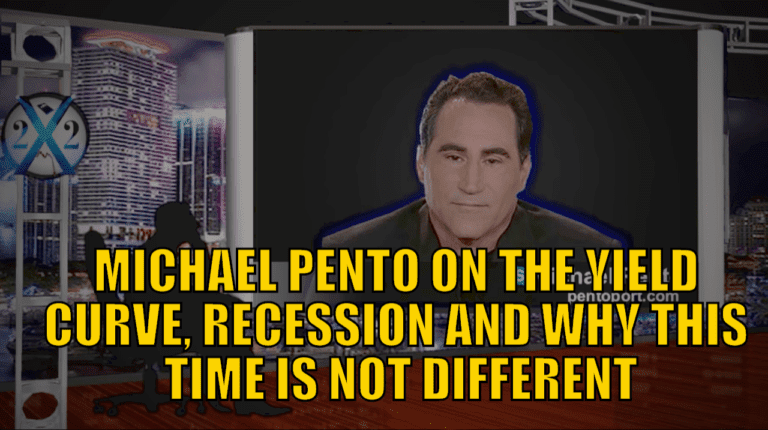 The post Michael Pento on the Yield Curve, Recession and Why This Time is Not Differentappeared first on Gold Survival Guide. 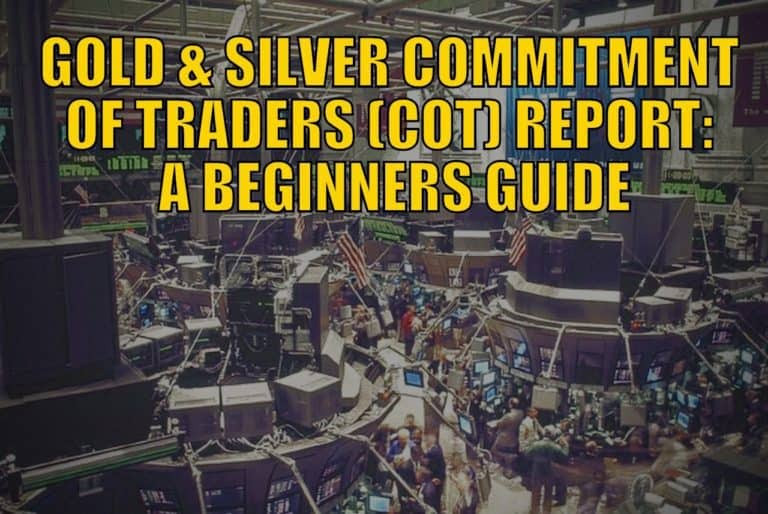 The post Gold and Silver Commitment of Traders (COT) Report: A Beginners Guideappeared first on Gold Survival Guide. 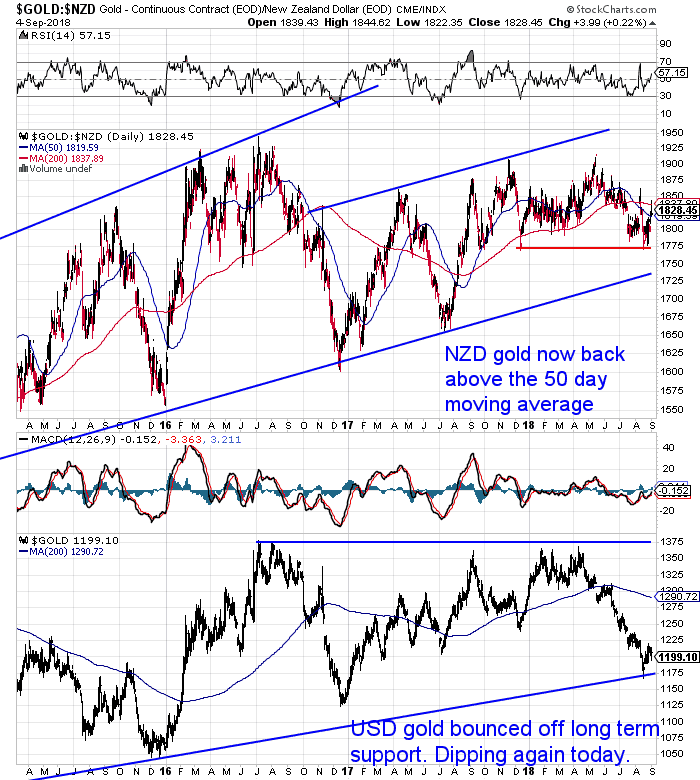 Have Gold Miners Reached the Point of Capitulation? 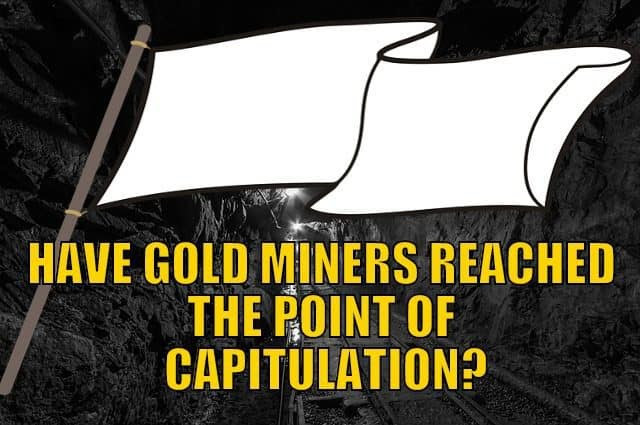 The post Have Gold Miners Reached the Point of Capitulation? appeared first on GoldSurvival Guide. 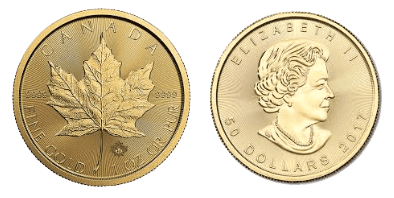 Can’t Get Enough of Gold Survival Guide? We are not financial advisors, accountants or lawyers. Any information we provide is not intended as investment or financial advice. It is merely information based upon our own experiences. The information we discuss is of a general nature and should merely be used as a place to start your own research and you definitely should conduct your own due diligence. You should seek professional investment or financial advice before making any decisions. Copyright © 2018 Gold Survival Guide.